Forests in Europe are being cut down. This is causing irreversible biodiversity loss and contributing to climate change. 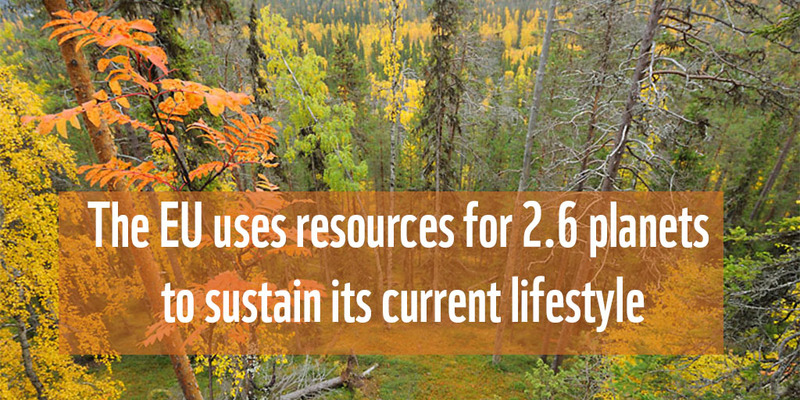 With smarter management of forests and land we can meet the global demand for food and forest products without losing more forests by 2030. But we need to act now. Between 1990 and 2008 an area of global tropical forest the size of Portugal vanished to produce commodities for the EU, like palm oil, soy and beef. The EU needs to address how its consumption affects the environment and propose an EU Action Plan on deforestation and forest degradation by 2018. 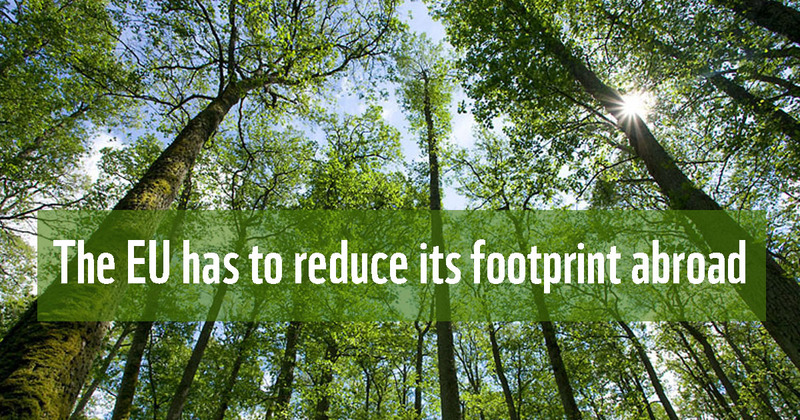 The European Council and Parliament support tackling the EU’s role in deforestation. 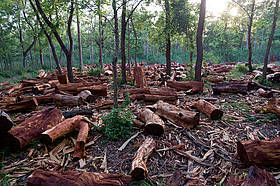 WWF believes an EU Action Plan on deforestation and forest degradation is urgent. It will provide the private sector with smart legislation and incentives that will create a fair and level playing field. It will also support ongoing efforts to tackle unsustainable practices and improve governance in countries exporting to the EU. In January 2019, the European Commission launched an open public consultation on "Stepping up EU Action against Deforestation and Forest Degradation". We want this public consultation to mark the start of a political process that will help to reduce the destruction of forests and other pristine landscapes such as savannahs through our way of life in the EU. We need to send a signal to the EU to show that we care about the impact that our consumption has on deforestation across the world, and that we want the EU to take urgent action – but action that is meaningful. The more people join our call for an EU Action Plan that addresses deforestation, forest degradation and the conversion of natural ecosystems, the stronger the pressure will be to show that ambitious action is not only needed but strongly expected by EU citizens.